Courses must be upper-division with at least two courses each from the medieval and early modern periods. Students may also select a minor with a thematic emphasis. Although there is no foreign language requirement for the minor, knowledge of Latin or a modern European language is recommended. 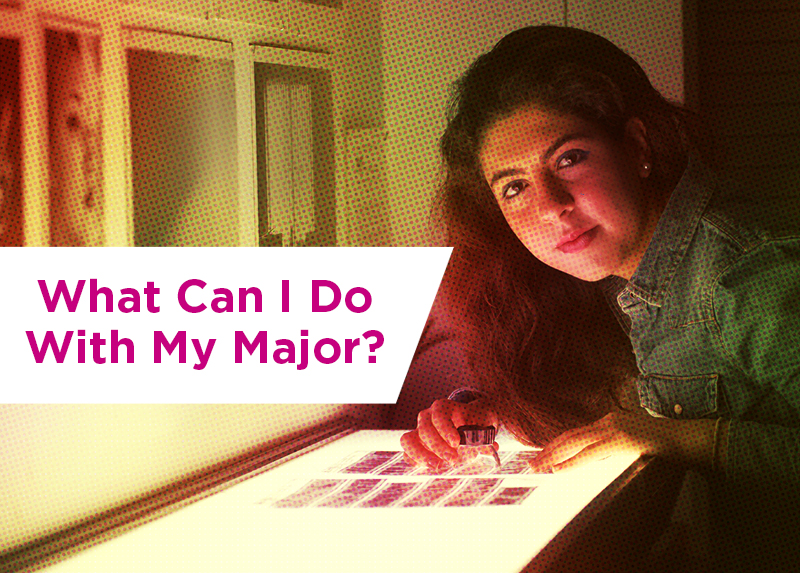 The minor must be designed in consultation with the Undergraduate Advisor. 130A. Special Themes in Medieval Cultures (4 units) Lecture—3 hours; discussion—1 hour. Each offering concentrates on an interdisciplinary aspect of medieval culture in the Middle East and Europe: the idea of the hero, mysticism, urban development. Extensive readings focused on medieval source material. May be repeated for credit. GE credit: ArtHum, Wrt│AH, WC, WE. 130B. Special Themes in Renaissance Culture (4 units) Lecture—3 hours; discussion—1 hour. Each theme illuminates an interdisciplinary aspect of Renaissance culture in the eastern and western hemispheres: exploration, medical pathology, daily life, baroque culture. Immersion in source material from 1500-1650. May be repeated for credit. GE credit: ArtHum, Wrt │AH, WC, WE. 131. Cross-Cultural Relations in the Medieval and/or Early Modern World (4 units) Lecture/discussion--3 Hours; extensive writing. Prerequisite: couse 20A or 20B or consent of instructor. Medieval and/or Renaissance aspects of cross culuralism. Relations between Christians, Jews, and Muslims: Europeans, Africans, and Asians; Old Wrold and New World. Offered irregularly. GE credit: WC, WE. 189. Seminar in Medieval and Early Modern Culture (4 units) Seminar--3 hours; term paper. Prerequisite: course 20A or 20B or consent of Instructor. Focus on a particular problem or issue in the Medieval or Early Modern periods. Seminar topics might include (but not limited to) monasticism, origins of the university, chivalry, exploration, the role of women in the Medieval and Early Modern World. Offered in alternate years. GE credit: WE.